Amazon has invaded the realm of real estate—but you couldn’t say it’s happening in a big way…It’s happening in a tiny way. Last week the improbable news arrived that the web’s 400-pound gorilla had made its first foray into the realm of real estate. 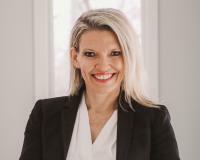 Since Minnesota real estate (like all real estate) is by definition local, its very nature would seem to preclude the buying and selling of homes as a mail order enterprise. But since Amazon.com has succeeded in other industries where failure had been assumed (high-end fashion, for instance), could local Minnesota real estate soon be monopolized by a tsunami of Amazon Prime home sales? At least it warranted some looking into! It turned out that Minnesota real estate was not likely to be overcome anytime soon. The Amazon listings that showed up are hard to find, and not likely to tempt many home shoppers. The few listings were only searchable when you entered “tiny homes”—and the few homes being offered were sandwiched in between how-to books about designing and building very small cabins. (Here, a note for Minnesota residents who aren’t familiar with the “tiny homes” phenomenon…they are what the name says: structures smaller than 400 square feet…although some can be as microscopic as 80 square feet, most are in the 300-350 range). 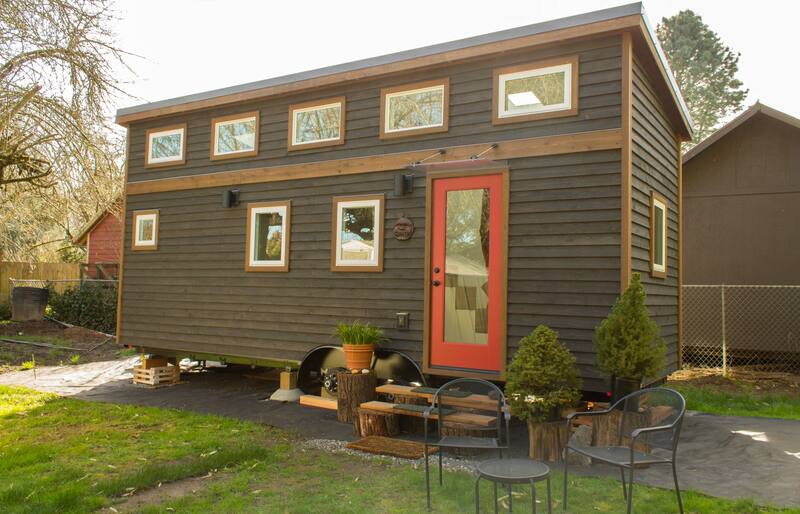 You may not find too many tiny homes in Minnesota, but the movement is nation-wide. And the concept is not as far-fetched as it might seem. Anyone who has taken weeks-long vacations in campers or lived for any stretch of time on a pleasure boat knows that you can reduce your living space to a slender minimum if you plan carefully. Back to Amazon. The lead-off listing was a pre-fab tiny home converted from a shipping container. Like any good real estate listing, the details pointed out key selling points (in this case, the shipping container was new). Price was a thrifty $36,000, which would be even more thrifty if the “$0.00 estimated tax” turns out to be accurate. The customer reviews were mixed, with one, in particular, naming a possible sticking point: meeting Minnesota building codes. Additionally, Amazon Prime members who revel in their free delivery perk were bound to be disappointed: the tiny home wasn’t eligible (they’d have to pony up another $3,754 in shipping fees). If your own home buying or selling requirements are greater than the tiny home square footage limit, we’re here to lend a hand. Call the Welu Home Team at Keller Williams Realty Elite today at 952-943-1324!